In co-operation with copenhagen specs 2018 we hosted a campaign visual award. More than 50 brands applied for this award and sent in their current campaign visuals – really nice images showing wonderful glasses. 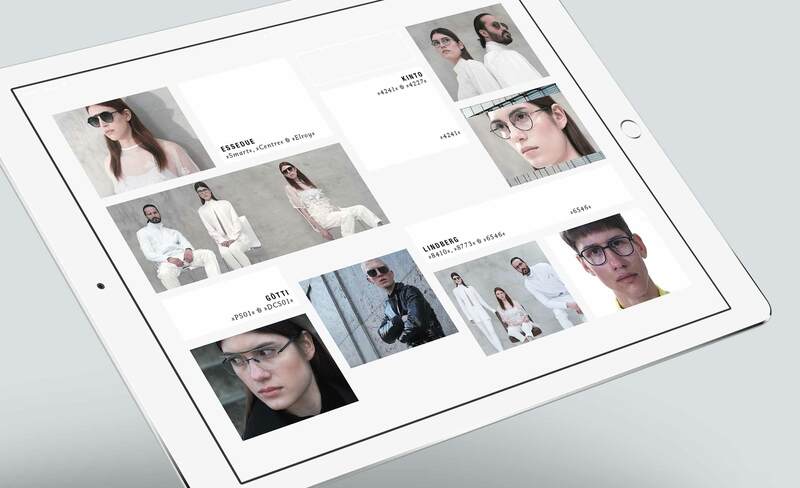 No wonder it was a hard job for our jury consisting of 15 renowned opticians and fashion photographers to evaluate the campaign visuals and select the 20 finalists. The reward for the winning brands was a section in our 12-minute movie FACING NORTH. Feel free to download the video and show it in your store! While presenting wonderful eyewear in 20 chapters, our six actors are travelling through space and time. They always feel under surveillance and have to change their identities permanently. Who’s your friend? Who’s your enemy? You never know … in FACING NORTH the spectator encounters a world that reminds of a science-fiction agent novel. 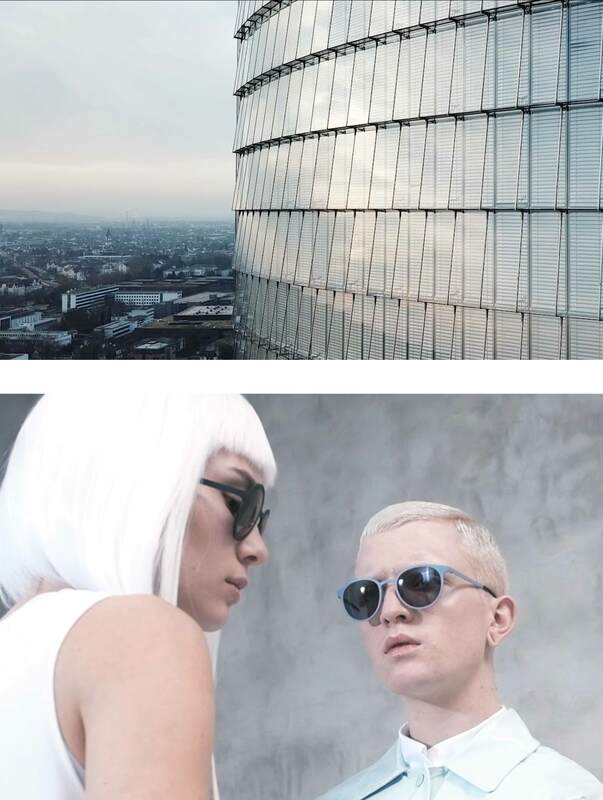 The music and the numerous architecture footage from both on-ground and drone cameras emphasize the threatening atmosphere, all while delivering a silent and design-oriented background for the presented eyewear. Are you interested in all presented frames? Download our FACING NORTH Lookbook.